Effing Gear Apparel is a men’s and women’s lifestyle clothing brand founded in 2009. 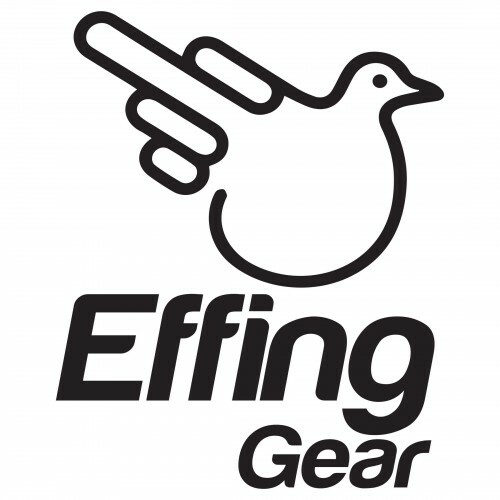 Effing Co, LLC owns the United States trademarks to the word “EFFING” as well as the brand’s bird logo. 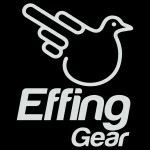 We are selling both the bird and the word “EFFING” together or separately. The Purchase of this Trademark can also come with a purchase of the brand as a whole. This includes existing infrastructure, social media followings, inventory, domain and fully functioning retail website and full access to manufacturing and production. The EFFING brand has spread not only to all 50 states in the U.S. but also has followings and customers throughout the world including: Canada, the UK, Australia and Mexico, among others. Since inception the brand has continued to grow it’s following with social media followings of over 40,000 people. Joelle Fletcher of the Bachelorette is a featured model and supporter of the EFFING brand as well as many other famous athletes and actors. Feel free to contact us with any reasonable offers!